I’m so excited to release this set of Bible Notebooking Pages! I started this project years ago (2011 if we’re counting) when I needed VISUALS to use alongside our Mystery of History activities. 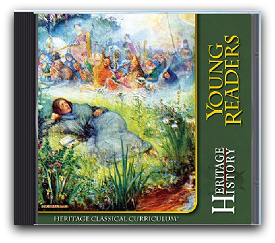 While we also own a wonderful History Encyclopedia, filled with amazing photos and excerpts, I couldn’t help feeling that it would be great to have some photographs and such to use within our notebooking pages. Scouring the internet and adding them in one by one was how it started, and while it was great for building research skills it was SOOOOO time consuming. So I decided to make some visuals that included large colorful photographs as well as small areas for writing facts. 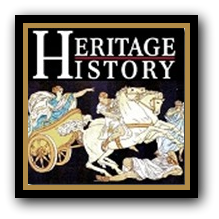 Now, this set doesn’t include every single event in Biblical or world history, but it does include many key events we compiled and arranged based on information gathered from a variety of resources. (see below) There are almost 100 pages covering Creation up to the Birth of Christ. We hope to add in some New Testament notebooking pages in the future (long term project) however the New Testament Timeline figures are already available here. Many of the Bible History Pages include multiple images of story sequencing. While binding your notebooking pages is pretty, I’ll suggest using a three ring notebook so you can add in extra pages easily. If you’d like to expand on a subject just add in one or two blank notebooking pages after your visual. Starting a Biblical timeline with your children is a great way to give them a historical foundation to back up their beliefs. I can tell you from personal experience that a lack of understanding leaves a child questioning who, what, why they are here. Even young children can learn that there is an everlasting creator, a beginning of time, a savior, and an end of time. Looking to make History your Core for the year? 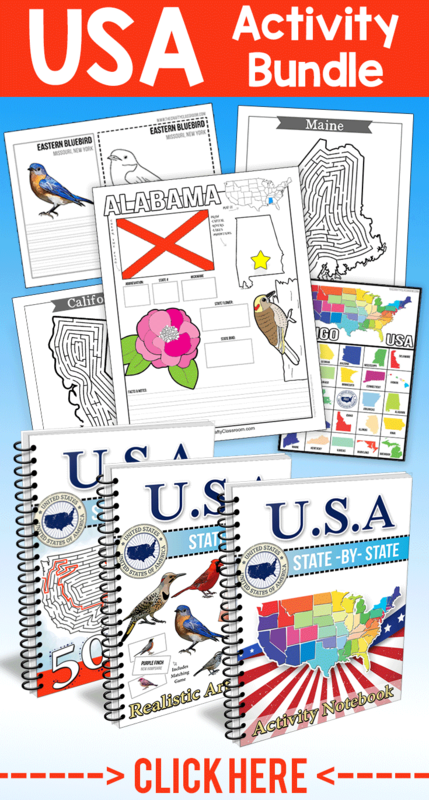 Are you planning on making a History Notebook or Timeline with your kiddos this year? 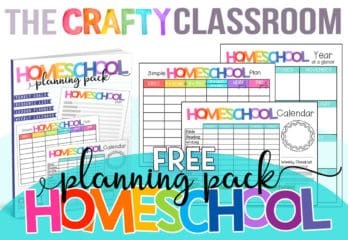 These tools can be used in your Homeschool or Classroom setting asÂ an alternative to purchasing premade educational materials.Â Not only will you save money, but you’ll be ableÂ to customize your classroom to fit the needsÂ of your children! Learning grammar and spellingÂ doesn’t have to be boring! Â Try theseÂ eight ideas in your own classroom toÂ spice things up a bit. Most of theseÂ games are made with resources youÂ can find around the house. 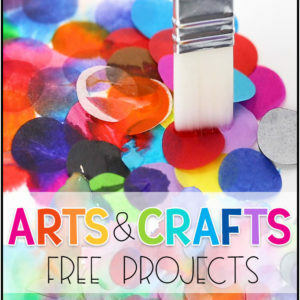 Be sure you check out our Favorite Homeschool Tools and Craft Supplies during your visit! We’ve just released a new set of Nativity printables you can use with your children or students this Christmas season. Hope that get’s you off to a good start! So over Christmas break we made a semi-BIG curriculum change. (previously: Truth in Science) for Apologia Science. I still love Truth in Science. I am so very fond of the Christ centered worldview presented throughout the program. There was really nothing wrong with the program. We just have been so taken with notebooking lately. creating our own notebook adventures. 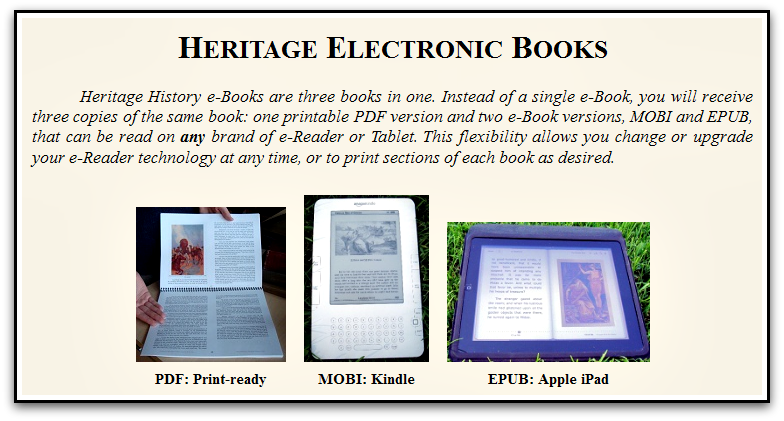 which has pre-bound notebooking elements available. This is our very first Apologia product. I’m really thinking that Apologia is going to make it the Long Term at our house. just sharing the excitement over a new addition to our classroom. do check out our sponsors, Hearts at Home Curriculum! 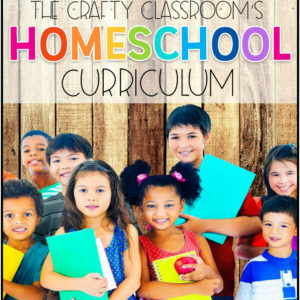 it makes it so much easier for us homeschool moms! Isn’t it fun making mid-year changes? and I’m going to do my best to OVERLAP learning where ever possible. outline of the different tasks I want my children to complete. entire schedule for the WHOLE year. simply fly by the seat of my pants. And really is a homeschool Mom’s work ever finished…? In Action: Children will have 1 week to complete each CL lesson. They can work at their own pace and will be responsible for making sure their work is completed by Friday. â€¢	Hmmmm….Should I purchase an actual Writing Program? Each week Sissy will complete one paper, Each week Bubba will complete a writing project. Day 5: Final Draft, Written or Typed. â€¢	Proficiency with Multiplication & Skip Counting Facts 1-12.
â€¢	Prepare for 3rd Grade State Math Test, Meet all marks. In Action: Hmmm….better get to planning! â€¢	Understand Online safety rules. â€¢	Hmmmm….You’re thoughts? I’m trying to decide between Truth in Science & Apologia! â€¢	Play one team sport per season. â€¢	Learn to hammer, screw, sand, and bond wood. Okay, so there it all is! I’m sure I’ll have my blanks filled in in no time! You can use your CurrClick Coupon Codes until April 30th, so write them down! We are officially ending the first month of the new year! It means that we’ve all had at least 30 days to test out our New Years Resolutions! Are you cruising along a steady pace? Are you slowly puttering out? Or are you starting to realize your headed in the wrong direction? Well more on that later…. Or perhaps even a Sideways step. But undoubtedly a Step was made. And we’re rolling with it. I will say that Part of that step involves the choosing of new curriculum. Shhhh….Calm down. I know you think I’ve got it all figured out. But I don’t. Not even close. What kind of a teacher changes their entire way of homeschooling in the middle of the year? Especially without a new way of homeschooling to replace the old one. Or something like that? Hmmm. You’ll have to forgive me, I’m a bit sleep deprived. Lately because of said STEP, I’ve been spending the wee hours of the night over here. And here and here. Because I love INSTANT gratification. Yup. I’m American, what can I say. 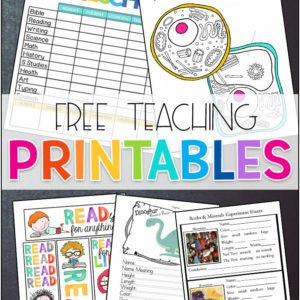 I love that I can click “Buy” and I have my children’s lessons printed up and in my hand within the hour. I love that I can print multiple copies for both my children, and that I can save the downloads for my two babies should I still have my wits about me and decide to homeschool them too. The only bad thing that I could ever say about this site is that some materials are so colorful that it would be easier for me to just go purchase a full color workbook from the nearest teacher store instead. I think this idea ranks right up there with their earlier addition of Live Classes! CurrClick just keeps getting better and better! And this week it’s better for you! You are now at the part where you get to win something! Currclick has graciously offered to give away some really neat products! During the checkout process, select your payment method and enter the code into the section titled “Enter Coupon/Gift Certificate Code”. Please note that the codes are case sensitive and are valid until April 30, 2011. 1. Leave me a comment below with your 2011 Homeschool Resolution! 2. Like The Crafty Classroom on Facebook. 3. 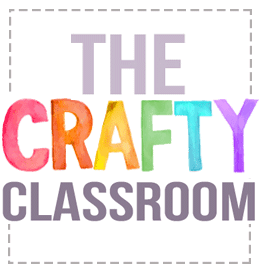 Follow The Crafty Classroom on Twitter. Leave a separate comment for each entry, winner will be chosen at random! The giveaway will be open until Friday February 4, 2010.